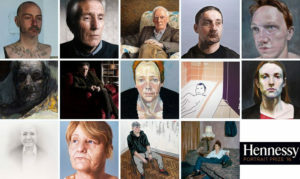 Hennessy and the National Gallery of Ireland have announced the 14 finalists chosen for the Hennessy Portrait Prize 2016. 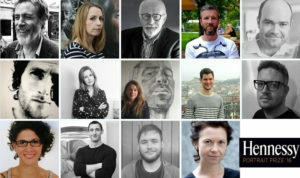 The finalists were selected from almost 400 entries encompassing a wide range of media and materials, by artists living in Ireland and Irish artists abroad. The shortlisted artists’ works will be exhibited in the National Gallery of Ireland from 26 November 2016 until 26 March 2017. 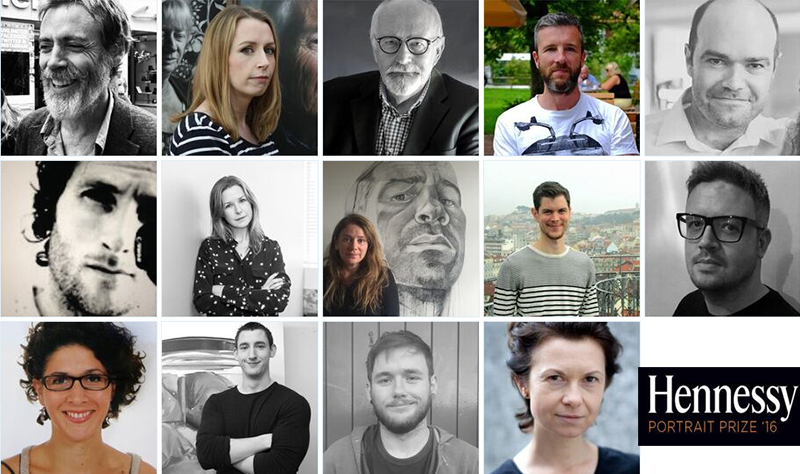 On Tuesday, 29 November 2016, one artist will be announced as the winner of the Hennessy Portrait Prize 2016 and will receive a prize of €15,000. The winning artist will also be awarded a commission worth €5,000 to produce a portrait for inclusion in the National Portrait Collection. A welcome development in this year’s competition is the introduction of two additional awards of €1,500 for highly commended works. No user commented in " Finalists for Hennessy Portrait Prize 2016 revealed "